KARACHI: The Regional Tax Office (RTO) Karachi has started sending notices to around 340,000 potential taxpayers, who have commercial / industrial connections of power utilities but not in the tax data base, a senior official said on Thursday. �The office has sent thousands of notices to business persons to file their returns by September to avoid harsh measures,� Rehmatullah Khan Wazir, chief commissioner of the Inland Revenue Services (IRS), RTO Karachi, said. The Karachi Electric Supply Company (KESC) and Sui Southern Gas Company Limited (SSGCL) provide electricity / gas connections to 493,000 in the city. Of these connections, only 81,000 income tax returns are being filed by the owner of businesses. �We have estimated after cross-matching the available data that around 340,000 business setups are not filing their tax returns,� Wazir said. There are several business setups in the city, which were being run with the different name of registration and connections are being provided with another name. The RTO Karachi has compiled the data from KESC, SSGC and the National Database Registration Authority (Nadra) to serve notices to right persons. �There are many sources to identify the real person, including the development authorities,� Wazir said. The Federal Board of Revenue (FBR) has launched a drive to broaden the tax base, as only 0.8 million business return filers are in the country. The RTO initiative is also part of the drive, the chief commissioner said. 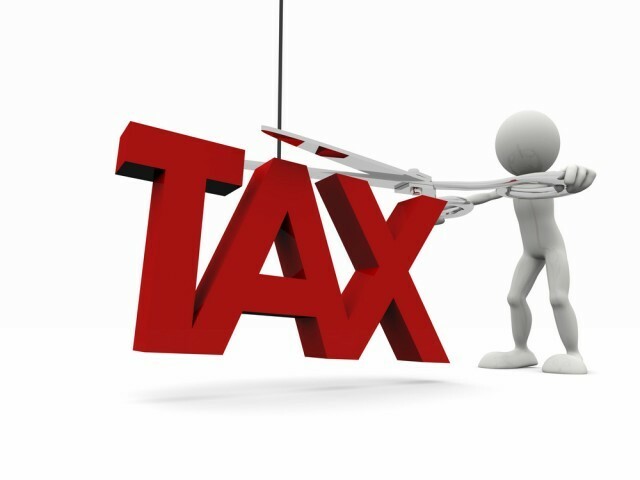 In the recent budget, the government amended the laws for unregistered sales tax payers, and imposed five percent additional sales tax on commercial and industrial consumers of electricity and gas utilities. The measure has been taken through a statutory regulatory order (SRO) issued on June 12, under which extra sales tax at the rate of five percent of the billed amount is imposed on all unregistered electricity and gas consumers having industrial or commercial connections and monthly bill exceeding Rs15,000. Last month, the Large Taxpayers Unit (LTU) Karachi and RTO Karachi held meetings with the officials of power utility companies to detect tax evaders. The RTO chief said that the first sales tax statement will unveil the unregistered taxpayers as the power companies billed additional five percent sales tax. According to a study conducted by the revenue body, around 2.7 million commercial and industrial consumers of electricity in FY11, the number of tax filers for the year was extremely low comparatively. Similarly, in FY12, while the utility company records showed 2.5 million commercial users and 0.3 million industrial users, the number of income tax filers remained low.